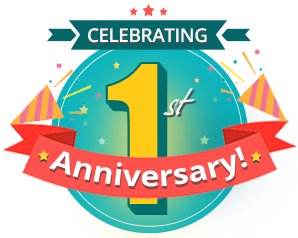 We celebrate the first anniversary of ShareHolder Finder Software. Get MEGA Discounts. Dolly Khanna's Stock Portfolio in Q2 September 2017 compiled using ShareHolder Finder Software is provided below. The report shows one new stock entry and three increase in holding. Ashish Kacholia's Stock Portfolio in Q2 September 2017 compiled using ShareHolder Finder Software is provided below. The report shows two new stock entries and seven increase in holding. Ashish Dhawan's Portfolio in Q2 September 2017 compiled using ShareHolder Finder Software is provided below. Equity Intelligence Portfolio in Q2 September 2017 compiled using ShareHolder Finder Software is provided below. The report shows one increase in stock holding. Porinju Veliyath's Portfolio in Q2 September 2017 compiled using ShareHolder Finder Software is provided below. The report shows three new stock entries and one increase in holding. On this auspicious occasion of Diwali, here is a special surprise for you. 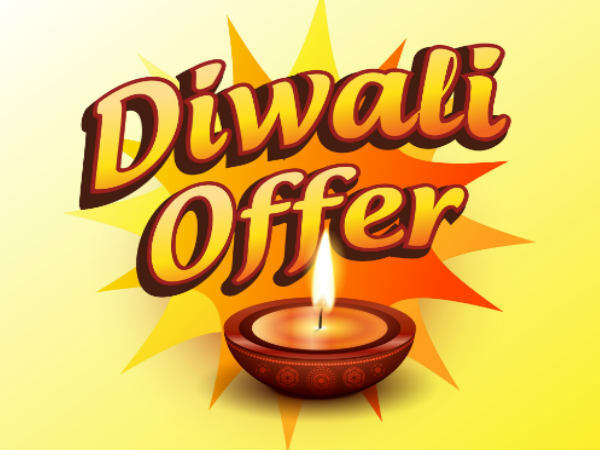 Get mega discount during Muhurat Timing on the Diwali day for ShareHolder Finder Activation.